Teddy Bear Toys Collectibles On An Abstract Background. Stock Photo, Picture And Royalty Free Image. Image 118845864. 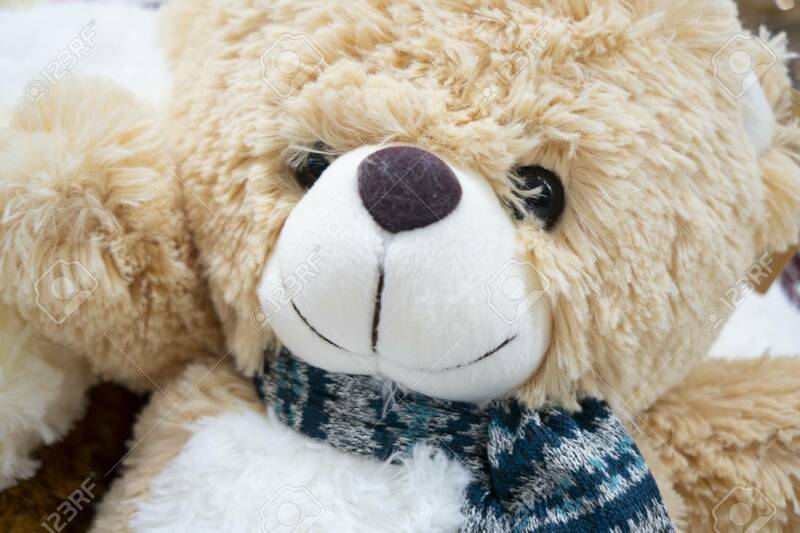 Stock Photo - Teddy Bear toys collectibles on an abstract background. Teddy Bear toys collectibles on an abstract background.